What's for sure is that Germany's summer are long and hot. Luckily my parents live in the driest region of the country so I'm used to enjoying long hot days from May till late September. A summer without the feeling of the sun's warmth on my tanned skin combined with a smell of sunscreen and water is not a real summer to me. As soon as it gets warm, people head to the beach, cycle down to the nearest lake or public swimming pool and enjoy life. The barbecues, the cries of the swallows, the warm air and the late sunset are just waiting for us. 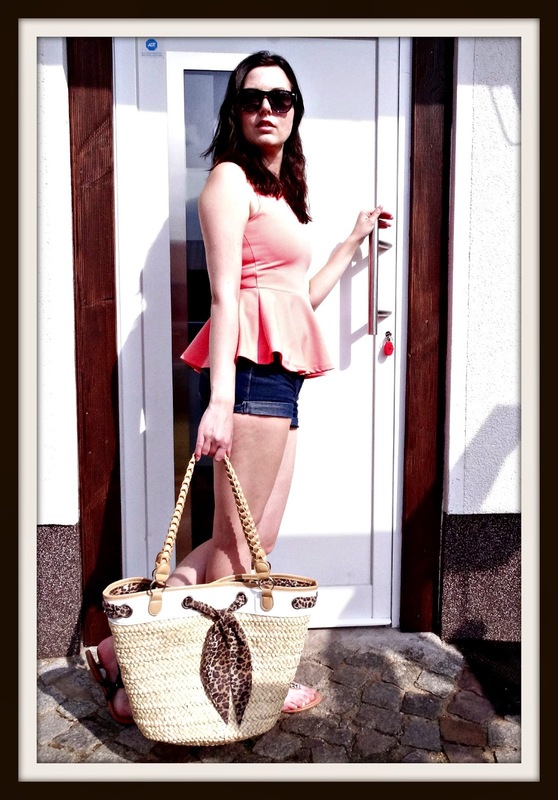 Let summer come! Thank you so much for reading today’s post and I hope you’ll be joining me on my next adventure. You may have noticed that I try to do more fashion related posts and ootds. Do you like the change or would you like me to include more film and lifestyle posts? What do you wear when you go to the beach? Are you excited for a hot 2015 summer? 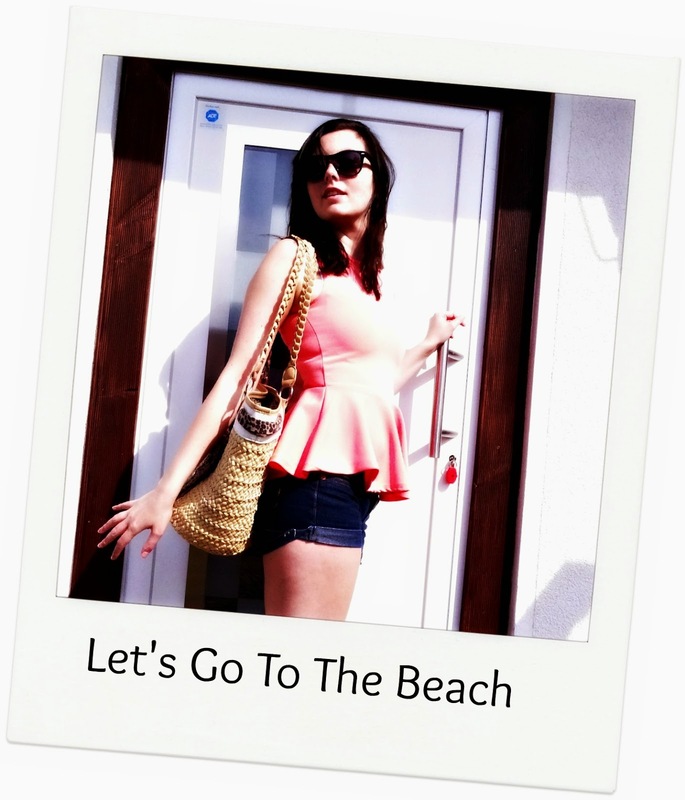 If you like beach wear, you may also be interested in my End of Season - A Day at Sandy Beach fashion post.